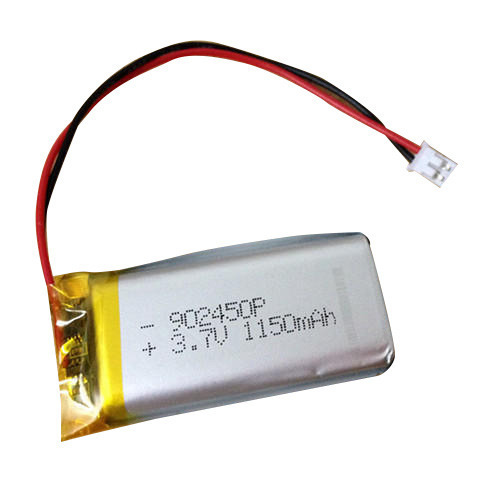 We are a leading Manufacturer of gps li polymer battery and li polymer pcm battery from Mumbai, India. Being a quality centric organization, we are highly betrothed in offering our clients a supreme quality GPS Li-Polymer Battery that is designed to power up your personal navigation instrument. This battery is manufactured employing best quality raw material and latest technology at our vendors’ end in line with quality standards. Moreover, our procured battery is examined at each and every phase of production to prevent any defects or interrupts in the battery. 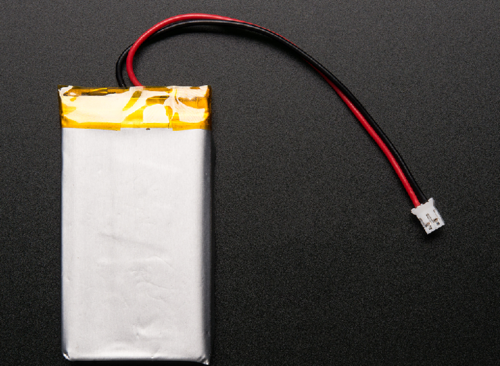 We have acquired the acumen for the manufacture of a wide variety of Li-Polymer PCM Battery. Tested as per the global standards of quality, these products are quite popular in the industry. These products can easily be customized as per the demands and requirements of the clients.